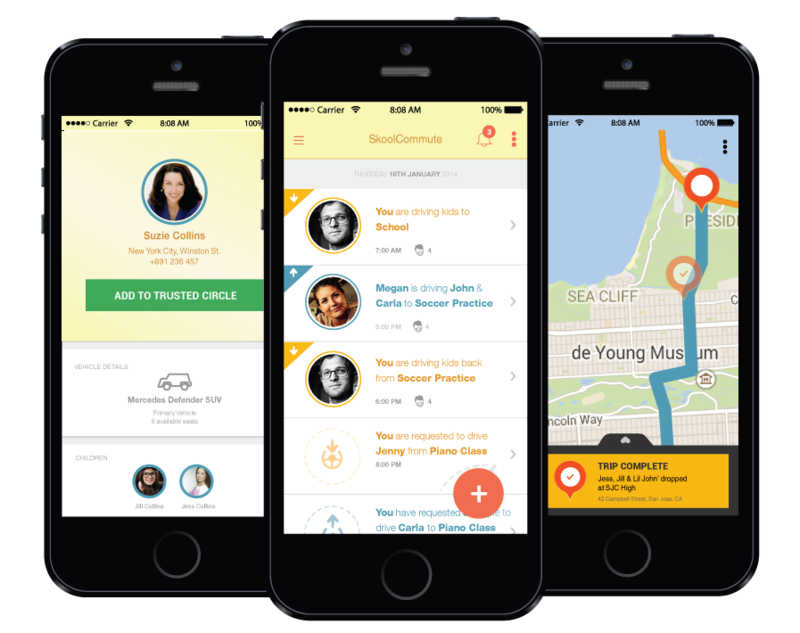 Our proprietary platform promotes social green commuting and leverages trusted social connections to create an efficient peer-to-peer arrangement for Carpooling. To sign-up with your phone or request Beta Access for your School or Neighborhood, get in touch! Copyright 2015 © labs108 Inc.